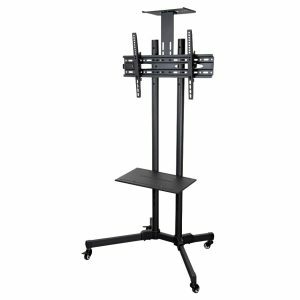 The multifunctional TV cart offers complete solution by serving a variety of projection needs for businesses, schools and other organizations. The versatile presentation carts allow you to hold meetings with A/V support or simply to display information. 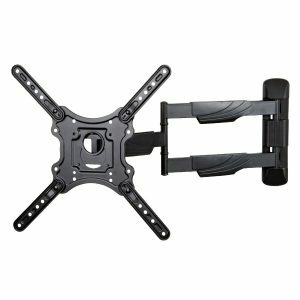 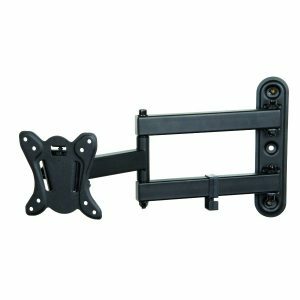 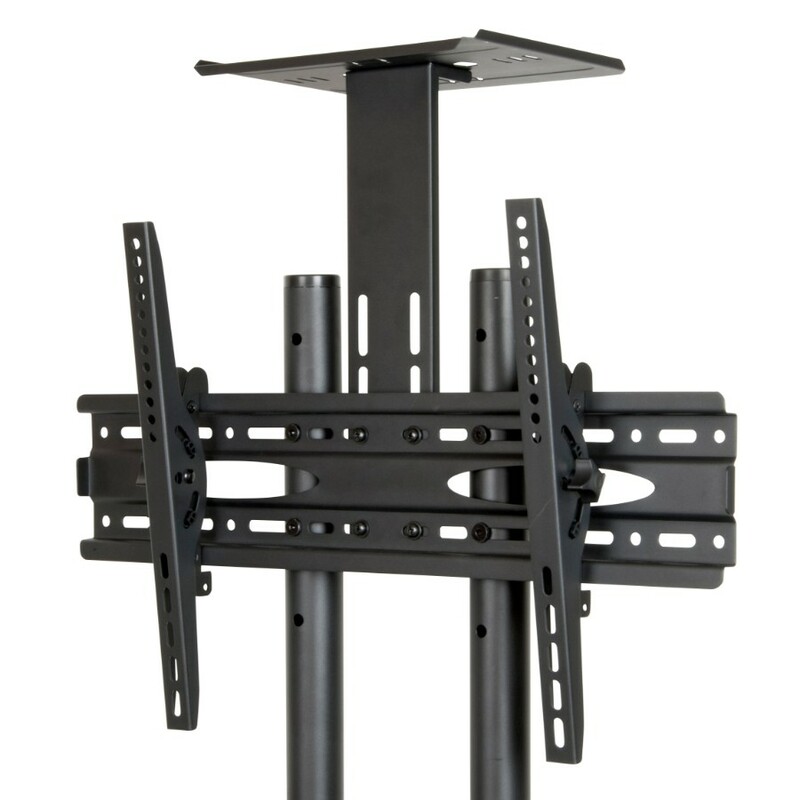 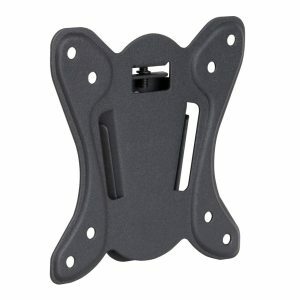 The included height-adjustable panel mount supports TVs of up to 70 inches. It also includes height adjustable DVD/AV shelf and camera shelf.